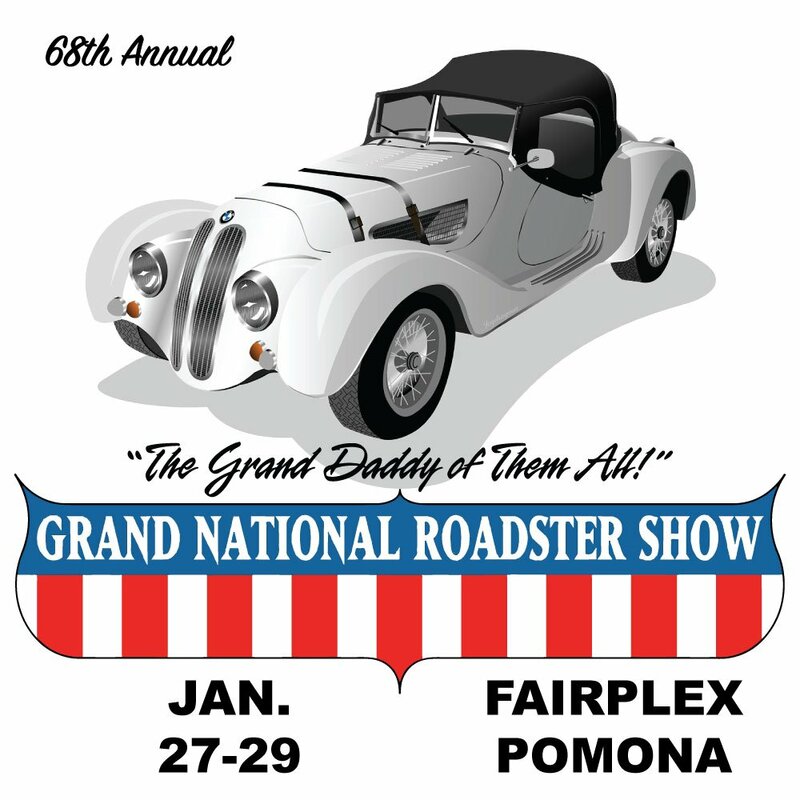 Imagine Injection will be at the 2017 Grand National Roadster Show on January 27th, 28th, and 29th. This years theme at The Grand National Roadster Show is "The Magic Happens Here". Come on down to the longest running indoor car show in the world and see all the magic. Now in its 68th year, see over 500 show vehicles compete for awards. So stop by and say Hi, we'd love to see you out there. Available at participating Southern California O'Reilly Auto Parts Stores. Redeemable at Fairplex Main Gate only. $10.00 Parking is at Gate 9 off of White Avenue. No tram service.